Read About Recruitment and Past Performance – Also Recruitment Retention and Reputation. Adapt your behaviour to communicate successfully with your candidate. Managers who wish to develop their Recruitment Interviewing Skills. To ensure cost effective recruitment decisions and select candidates whose contribution will enhance the department’s performance. Identifying your specific needs and criteria for the selection process. Currency of job descriptions can job descriptions help or limit me? Planning your agenda and liaising with others involved in the process. 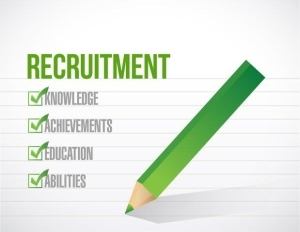 The role of the HR department, what are their information requirements? Putting the applicant at ease and explaining the process. Making the offer and providing the candidate with time to consider the offer.